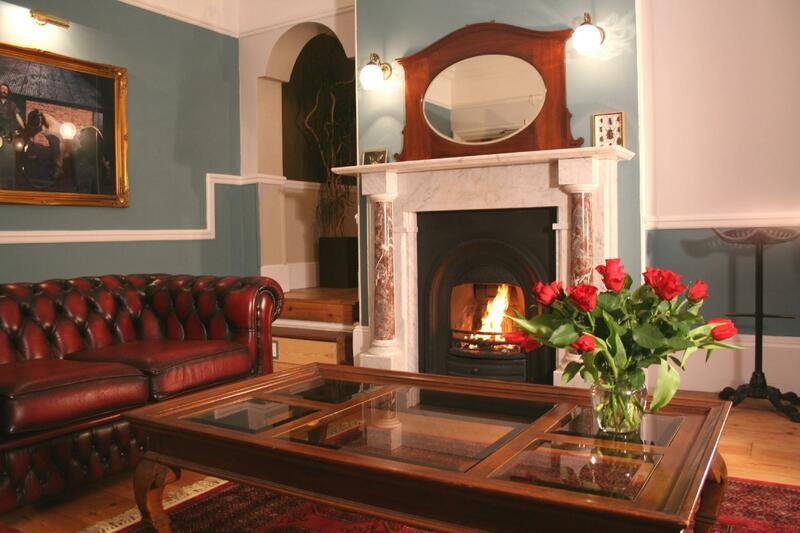 The Telstar Hotel, situated within the beautiful city of Exeter, is a late Victorian townhouse refurbished to the highest standards. 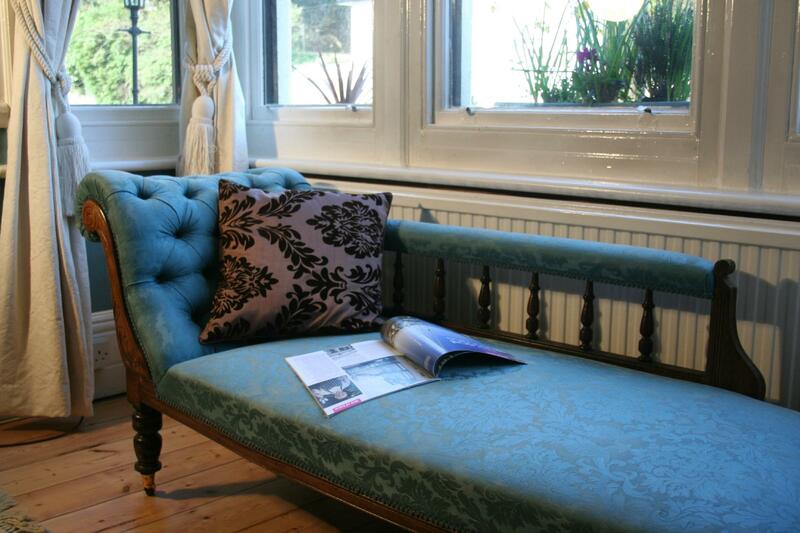 They provide top quality and up-to-date accommodation facilities in a bright and informal atmosphere. 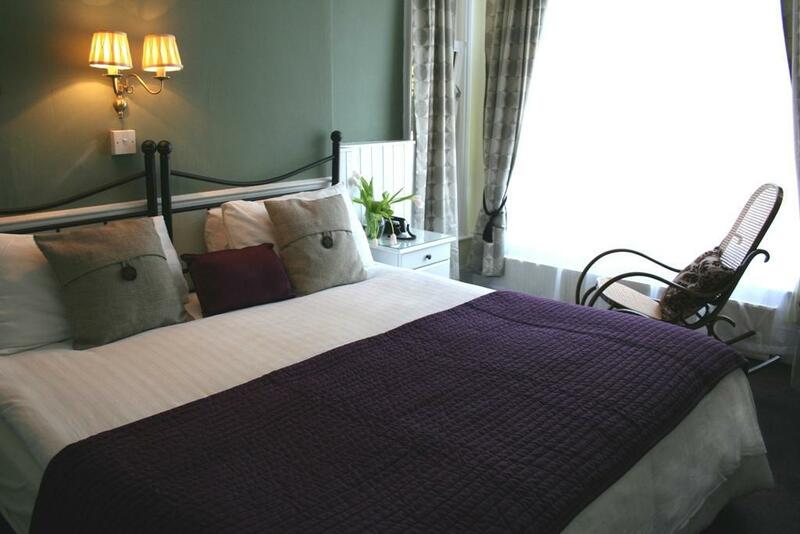 The hotel&apos;s twenty bedrooms, some located on the ground floor and some with panoramic views of the city of Exeter, are furnished to a high degree of comfort ranging from standard to superior. The beautiful Victorian tiled courtyard leads off from the dining room and is a delightful place for your alfresco tea or coffee.